It was a great privileged to be part of the Rome Pilgrimage this year. 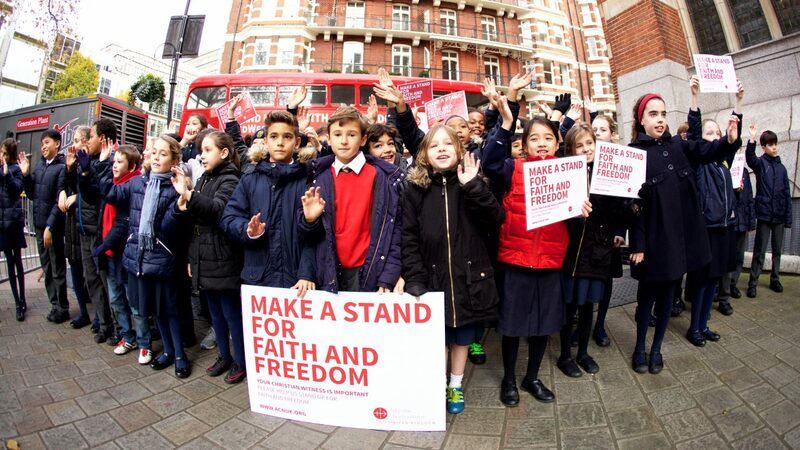 It was wonderful to see our pupils taking such pride whilst celebrating their faith. It was a brilliant opportunity to allow our pupils to engage further with their own spiritual development and was lovely to see how excited they were when seeing the Pope. They were brilliant representatives of our school. On Tuesday 11th July and Wednesday 12th July our Year 10 and 12 Geography students visited different sites along The River Chess to explore the changing characteristics of the river and different areas of St Alban’s Centre to study changing land use. Despite the rain on Tuesday the student’s all did a fantastic job of collecting data using a range of methods that they will be tested on in their Geography GCSE next summer. Year 7: Cristina Gonzalez, Jenna Campbell Byrne, Ruby Beck and Gellian Legaspi. A huge thank you to the generosity of pupils in year 7 and 8, they have collected over 144 Kilos of food for our local food bank and they have helped to reduce the shortages of items of food which families over the summer will be particularly grateful for. In addition the support in vouchers for shoes will help many to buy school shoes for their children for the new school year. Also I would like to thank our year 12 pupils who have organised for this to take place and donated the items on behalf of the school. It is truly great to witness our pupils living out the Gospel teaching ‘Do to others as you would have them do to you.’ Lk 6:31.